These techniques to market your coaching business online have come from the Coaching Business in a Box. Online marketing is key for a successful life coaching business. Once set up correctly you can allow your marketing campaign to look after itself while you concentrate on coaching your clients. But once you learn how to target your niche with Google Ads you will receive fewer clicks and a higher referral rate. IE Lower Google Ad cost and an increase in client bookings. 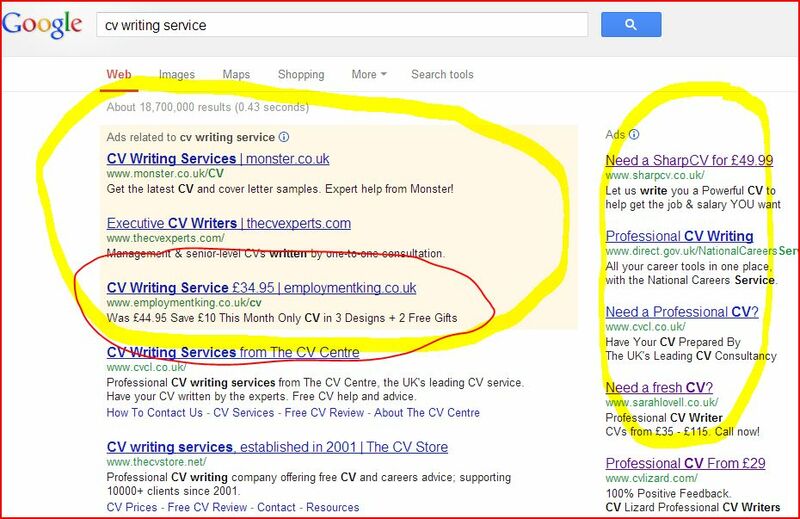 To be successful you need to TARGET your Google Ads. You only want potential clients to see and click on your ad. This way your weekly cost for clicks is low, and your referral rate is high. Don’t fall into the trap, many new coaches fall into, and think, if I target everyone, a percentage of these will book a session.